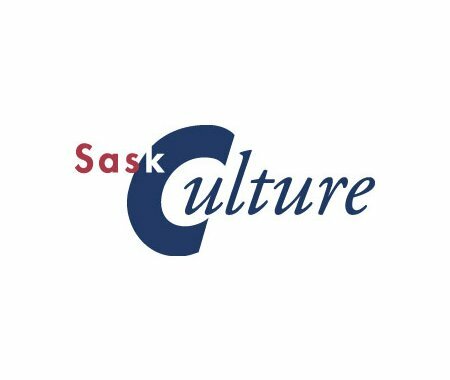 SaskCulture has a couple of upcoming grant deadlines: the Aboriginal Arts and Culture Leadership Grant (October 15) and the Métis Cultural Development Fund (October 31). All applicants, especially new applicants, are strongly urged to discuss their request with the grant coordinator, Damon Badger-Heit, prior to submission well in advance of the deadline. Damon can be reached by phone at (306) 780-9251 or 1-866-476-6830, or by e-mail at dbheit@saskculture.ca.